A DSLR camera is ideal for anyone who practices photography. Let's start with the basics, since the learning curve is fairly steep with this piece of equipment. As aforementioned, DSLR cameras are ideal for those who take photographs as a hobby, for a professional photographer and for the novice photographer just starting out. 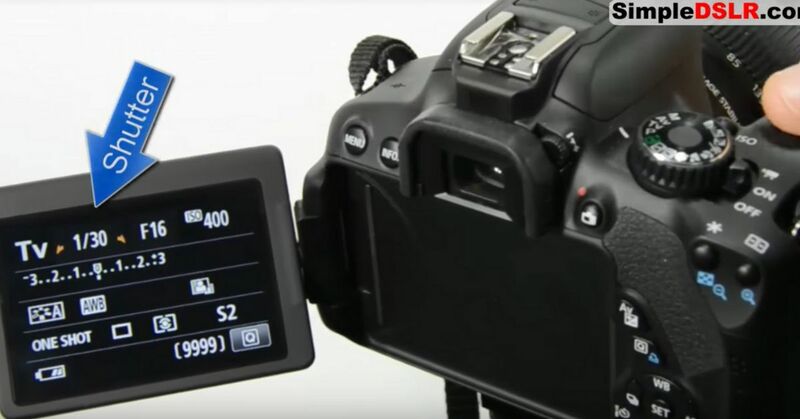 Below are seven basics to consider when taking pictures with your DSLR camera. One basic to explore with your DSLR is shooting mode. The easiest mode to start with is the auto mode, where the exposure, aperture and ISO are set by the camera. Aperture priority (A) is where you have control of the aperture. Shutter priority (S) gives you control over shutter speed. In Program (P) mode, the photographer can set either an aperture or shutter. Manual (M) mode gives you full control over all the settings. ISO detects how much light the camera's sensor can handle. You want to use a low ISO such as 100 or 200 if shooting outside on a sunny day. A high ISO like 3200 is best for shots done in low light areas like inside a dark building. White balance affects the color tone of your photographs. The auto feature can be used, but the camera may set the white balance wrong for the type of picture you are taking. Daylight, flash, shade, tungsten, cloudy and fluorescent are white balance settings that can be easily changed based on the light you see in your surroundings. A variety of autofocus modes can be used on your DSLR. Autofocus-single (AF-S) is best used for one subject such as with headshots, landscapes and other still life. Autofocus-continuous (AF-C) works well with moving objects such sporting event pictures and wildlife. There should be a small plus/minus button near the shutter for exposure. Use the plus part of the button to bring more exposure to a dark photograph, and use the minus button to darken a picture that is too bright. You may need to work with this until you get the right exposure for your photograph. Metering is how your camera balances out the light in your photographs. For a bright picture, metering will darken it. For a picture taken in a dark room, the metering will brighten it up. Average, spot metering and center-weighted are all the metering modes available on DSLRs. Play around with these until you get the right lighting for your picture. Aperture, ISO and shutter speed all make up the exposure triangle. Using all three correctly helps to bring in the right amount of light in your camera or shows how much light the camera needs for the right exposure. Changing one of these settings affects the other two, so take time to get all three settings to work together.